VI, 254 p., 4 ill., 15,0 x 21,0 cm. In cooperation with Thomas Illg. For the first time, a transcript of a lecture held by Adolf von Harnack (1851–1930), an eminent editor of scholarly works, a theological historian and a research manager, is now available. 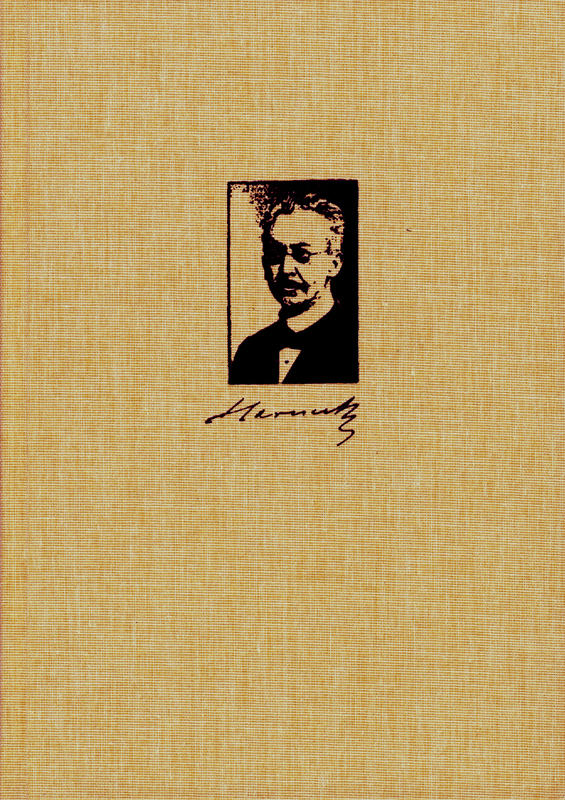 Harnack was one of the outstanding exponents of Protestant theology; Rudolf Bultmann, Dietrich Bonhoeffer und Ernst von Dobschütz were among his students. The transcript of this lecture, which he held in the fall semester of 1899/1900, provides a great deal of insight into Harnack’s impact as a New Testament scholar, which has received little attention up to now when compared to Harnack the outstanding historian who dealt with church history and the history of dogma. The edition includes indexes of biblical passages and persons (with short biographies) as well as a list of all those ancient authors and writings which are cited. The afterword provides information on Harnack‘s work as a teacher of the New Testament, gives a portrayal of the author of the lecture, outlines the situation pertaining to the relevant archival records und describes the principles of the edition.